Have a sailboat donation? Donate now and get rewarded with tax benefits! Selling can be such a difficult market. Between the expense of a broker, commission and then the overall uncertainty of the yield selling can be a nightmare. We simplify the process. Donate your sailboat and rather than struggling with the market, reap real benefits in a tax deduction. 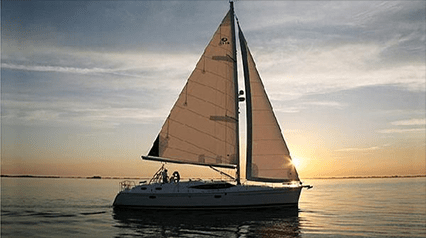 This will ensure you a higher overall turn around on your sailboat via a fair market tax deduction, meaning bigger savings for you on your income taxes. And if that wasn't reason enough, you will be contributing to a variety of charitable organizations. So Donate your sailboat with Boats 2 Charity! If you have any questions, call us at (888)-888-7187 or feel free to chat with a representative online..